musicdelight has no other items for sale. 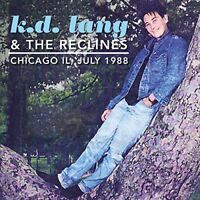 An extremely country album from k.d. 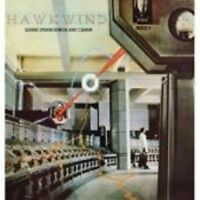 but a great album nevertheless. Western stars, lock stock and teardrop , black coffee all great tracks. Not as good as ingenue but not too far behind. 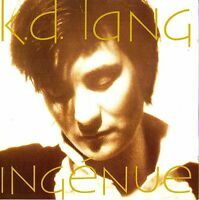 K D Lang has one of the most pure singing voices around. Celine Dion et al can;t come near here in clarity, tone and strength. 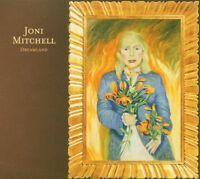 This particular album is from her 'country roots' and each song is so well orchestrated and phrased that it makes you want to hold your breath. If you have never heard KD then get any of her albums and you will want them all and then go and see her live because if you think she sounds good on vinyl or disc then hearing and seeing her live will blow you out of your socks. This girl can sing. Great original sound. Replaced my old vinyl thanks to ebayer. If you like solid clear music and a voice of pure gold then this album is a must.